Beer history, beer brewing, beer styles, beer ingredients. Check out our Beer Page, devoted to all things beer! Don't just enjoy the beer you encounter in travels; understand it! Basic Timeline of Beer in the U.S.
20+ local micro & nano breweries. Lots of great beers. Along the Mississippi. With free parking. And a manageable sized crowd. A perfect annual kick-off to National Craft Beer Week! 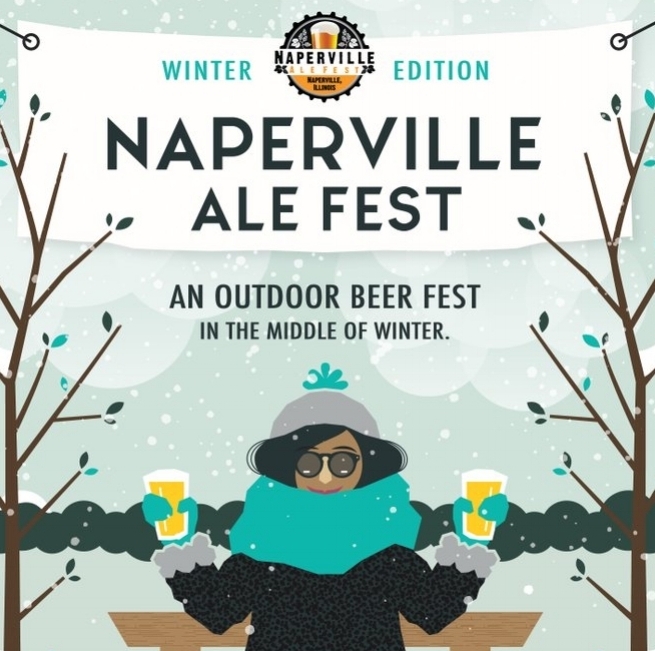 More than 150 American craft beers, an infusion tent, a limited edition cask tent, and hot hard cider. All in the great outdoors. In the Midwest. In the winter. Enough said! WANT MORE TRAVEL FOOD & BEV?